I notice my heart is aching a lot at the moment. I have felt great waves of sadness and anger, actually more like rage at times. One of my girlfriends once told me that rage is a combination of anger and shame. And that often feels right for me. Doing some reflective journaling, I realised that I was feeling very ‘triggered’ with all the media around Harvey Weinstein and the #metoo outpouring. It has stirred up a lot in me. A lot of memories. A lot of fear, hurt, pain and shame. And what I have learnt over the years is most of the shame I feel around my childhood abuse and the sexual harassment I have experienced in the workplace in my adulthood, is not actually mine. I have often taken on and carried my perpetrator’s shame. Blamed myself. Kept my mouth shut and turned my hatred and rage inward on myself. 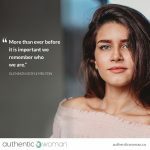 It has been deeply sad and healing to read other women’s stories. To understand how our misogynistic culture actually encourages us to keep our mouths shut, to turn the other way, to minimise and accept completely unacceptable behaviour. So many of us have been silent for so long. 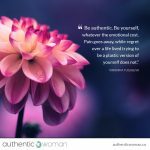 I have noticed my reticence to share my own story, my own feelings, to claim my truth and ultimately when I got really curious about that I realised it was still about shame and fear. Fear of judgement, fear of blame and rejection. 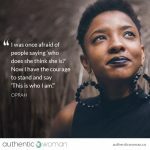 Fear and shame that has had me struggle to find my voice and claim my truth, for years. And I feel angry about that. And I feel angry at the mis-treatment and lack of respect that myself and so many have experienced. When I look back I wish, with all of my heart, that I’d had the understanding, support and power to have looked after myself better. Until quite recently I used to give myself a seriously hard time for this. For not doing or saying something more. For not stopping it from happening. But recently I learnt, I really got, that that was my set up. And it was set up at a very young age. I had never been taught any differently and it is a multi-generational experience and conditioning in a culture where women are often still subtly taught to give away our power, to be silent. 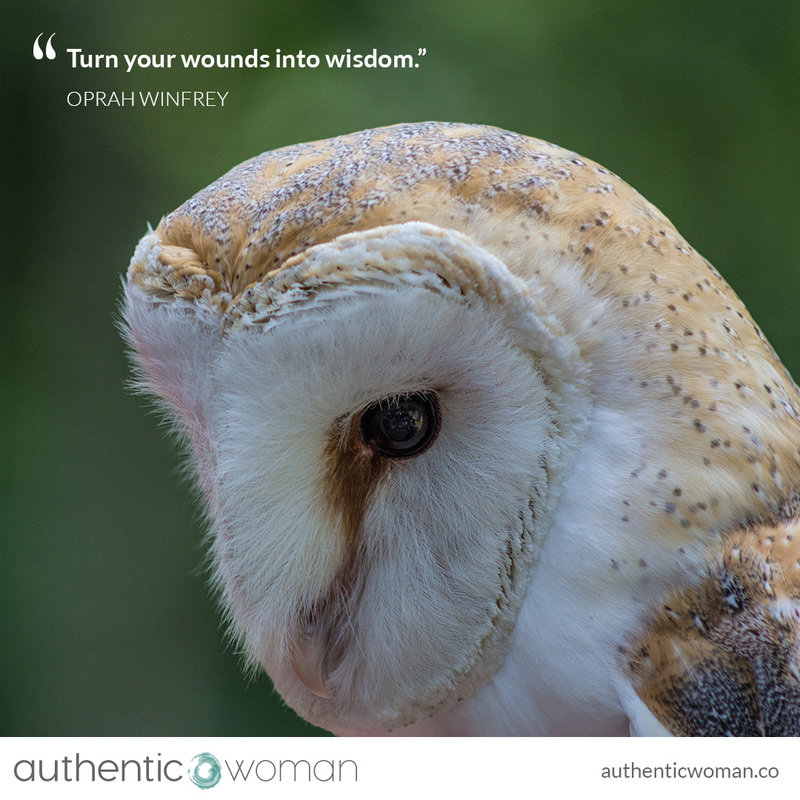 I love and now live by Oprah’s words “Turn your wounds into wisdom”. I have some deep wounds but out of them comes equally deep wisdom. My heart was shattered at a very young age and has been hurt many times since, by both myself and others, but with a lot of love and support I have healed and pieced it back together and it has become bigger and more beautiful than it ever could have been without my wounds. I have, now, learnt how to look after myself. How to care for myself. What is ok and what is not ok. 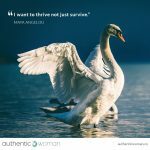 I have owned my truth, slowly, gently. I have found my voice. I was a victim, but I am no longer a victim. I have learnt to forgive myself, for not forgiving myself for something I never needed to forgive myself for. 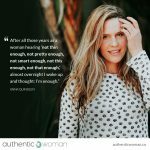 I am slowly learning self-compassion and self-love…which is a long long journey from the self-abuse of old. Whatever our wounds, may we come together, may we support each other to turn our “wounds into wisdom” and to teach our sons and daughters a new way of being together in the world.